The cast of "The Conspirator" spent 10 weeks filming in the South, where they had a lot of downtime to get into trouble and partake in local fare. 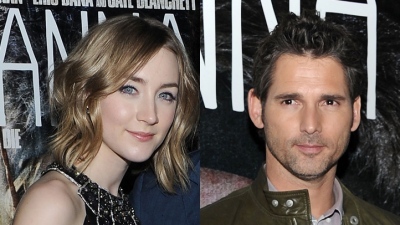 Eric Bana and Saoirse Ronan discuss comedy versus drama at the New York special screening of "Hanna," held at the Regal Union Square Cinema Wednesday night. 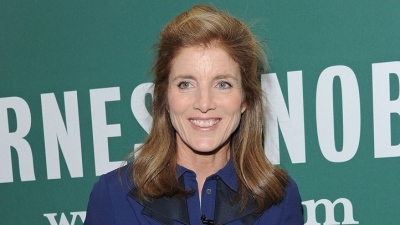 Caroline Kennedy, who has a new book that celebrates womanhood and poetry, says poetry was a big part of her childhood. Michael Angarano, the 23-year-old actor who stars in a new film with Uma Thurman, says he's a fan of older women and is definitely up for dating one. "Vice" Founder Gavin McInnes on Split From Glossy: "It's Like a Divorce"